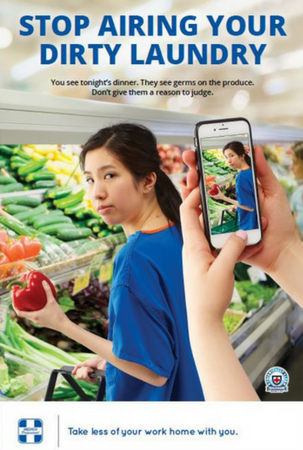 Frustrated with doing laundry? Read about the Benefits of Rental Laundry. 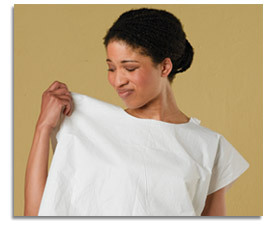 Do your patients dislike paper gowns? Read the benefits of Cloth vs Paper gowns. 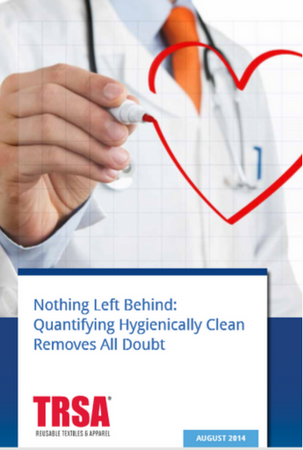 Developed especially for nurses, environmental services personnel, housekeepers and others that may contact soiled linen, these easy-to-follow steps aid infection control, enhance patient care and reduce costs at hospitals, outpatient clinics, nursing homes and other medical facilities.